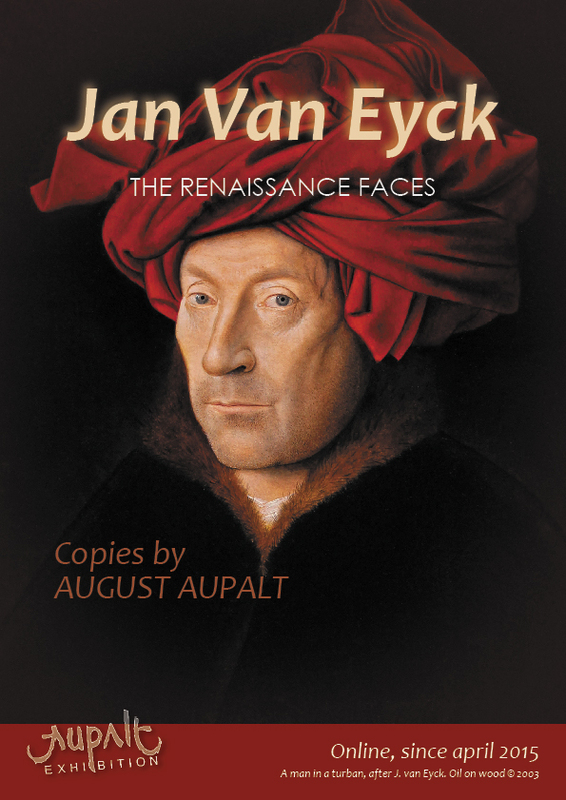 AUPALT: April 2015 - The virtual exhibition "Renaissance faces" : the main views ! April 2015 - The virtual exhibition "Renaissance faces" : the main views ! This exhibition confronts 15 finest paintings after differents masters. brought together his best portraits.